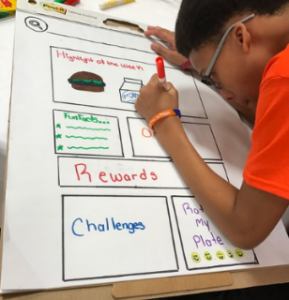 Students who participated in the N2F summit were asked to design their own vision of a school food service app. 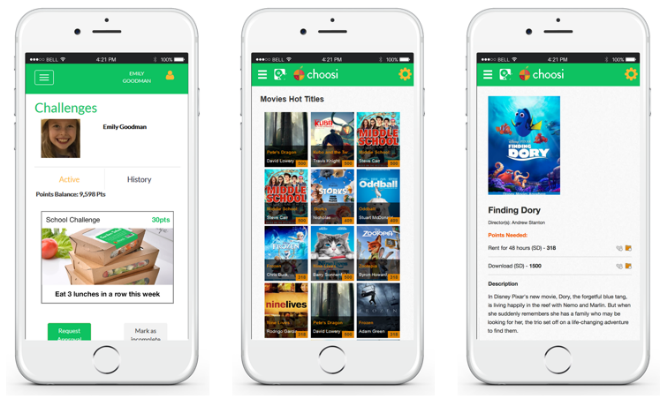 Not surprisingly, they valued interactive features like loyalty rewards and promotional programs, the ability to rate foods and to retrieve information about the menus and specific foods, including ingredients. Feedback provided from a customer perspective helped drive the mobile app technology being piloted by N2F. Mobile devices and apps are widely used in Quick Service Restaurants (QSRs). Customers have enthusiastically adopted pre-ordering meals on line. Behind the scenes, kitchen staff increasingly use tablets to keep track of orders and production to improve efficiency, food quality and safety. The mobile app provides an avenue for districts to communicate with students and parents. 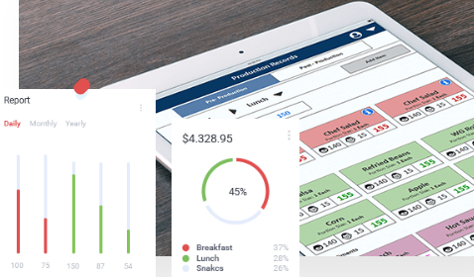 Driven by the menu planning software integrated with GTIN data, it displays daily menu items and photos along with all the available nutrient and allergen information associated with those items. 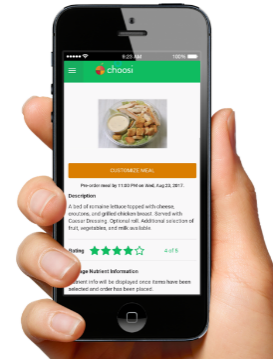 The app allows students to customize and pre-order grab & go meals that meet the meal requirements and are fully reimbursable. Students using the app can earn loyalty/reward points and assign a rating from 1 to 5 stars to each menu item, providing valuable feedback on meal preferences and satisfaction. An integral extension of menu planning is the practical management of efficient food preparation and delivery, including required HACCP procedures. This important component of the quality and safety of the dining experience is now manageable on light, flexible tablet devices that are wireless and designed for the rigors of kitchen use.